Wellington, FL – June 7, 2013 – It was a busy five months for JustWorld Ambassadors, but the numbers are finally in for the 2013 JustWorld Team Challenge. It was Team Guatemala who won the challenge this year, raising more than $31,000 through hard work, fundraisers and generous donations. Three teams representing JustWorld projects in Guatemala, Honduras and Cambodia raised over $87,000 in total–an unprecedented amount raised by young rider fundraising initiatives. 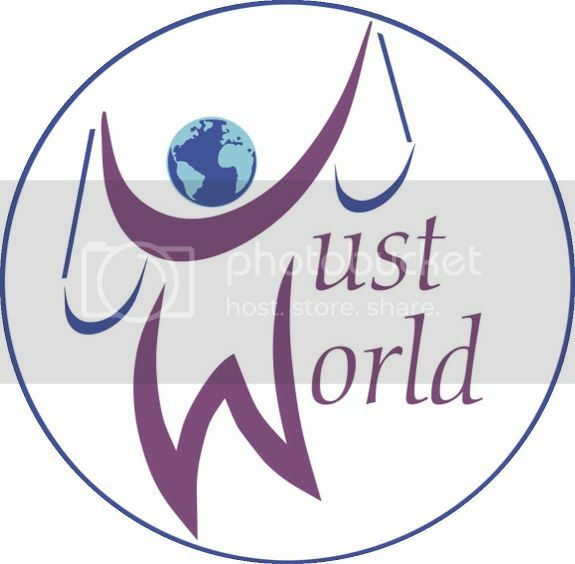 JustWorld International is a not-for-profit humanitarian organization that funds life-changing nutrition, health and hygiene, education, and leaderships and cultural development programs for impoverished children in the three represented countries. The Team Challenge began January 1st and ran through May. Two co-captains, one based on the West Coast and one on the East Coast of the United-States, led each team. The teams were comprised of JustWorld Ambassadors consisting of Juniors, Amateurs, Professionals and Technical Officials. The Team Challenge opened a new outlet for JustWorld Ambassadors; teaching them about raising awareness of the JustWorld projects and raising funds for these projects by utilizing e-mail, phones and social media to capture the technology of today, and in doing so, raise awareness of those in need. The teams created their own innovative ideas to raise funds for their country’s project. They created their own Facebook Groups and websites, and provided up-to-date information about their mission to spread the word about JustWorld. In total, the Team Challenge was nothing short of a phenomenal success. With over $87,000 raised for the ongoing projects in the three countries, Ambassadors from 15 different countries across the globe united. In North America over 27 of the United States and five provinces in Canada were represented. Team Guatemala raised $31,221 through their efforts. With West Coast co-captain Morgan Dickerson and East Coast co-captain Kira Kerkorian, Team Guatemala worked to raise funds to continue providing scholarships to attend school, educational reinforcement lessons, and access to a healthy community kitchen and free medical clinic. Guatemala is an impoverished Latin American country, where three quarters of the country lives below the poverty line. For Guatemalan children, this means many of them do not have access to health care, proper nutrition or education. JustWorld partners with Nongovernmental Organization (NGO) Los Patojos to establish a safe learning environment for more than 180 children in the dangerous community of Jocotenango. Team Guatemala would like to specifically thank the Ziegler Family for their generous donation to their team. Madison Bradshaw on the West Coast worked in tandem with East Coast co-captain Max Beaumont to raise awareness and funds for Team Cambodia. Cambodia is still recovering from the national trauma of Pol Pot’s brutal regime and genocide from roughly 35 years ago. The country now struggles with a lack of free education and extreme poverty-particularly in rural areas where 92 percent of the impoverished population lives. JustWorld partnered with the People Improvement Organization in Phnom Penh to address this problem and has built two schools and funds the education of 800 children. Team Cambodia was able to raise $28,608 and had a generous donation from the Rizvi Family. They also saw great success from International Donors and saw repeated donations from several donors. West Coast Captain Sarah Abdi and East Coast Captain Ali Lieberman represented Team Honduras. These co-captains raised awareness for the second poorest country in Central America. Honduras suffers from extraordinarily unequal distribution of wealth and high unemployment. JustWorld has worked throughout Honduras to address the education, health and nutrition of children in impoverished communities. JustWorld currently works with local NGO Compartir to bring education and social development to children through the mobile library, which reaches 2,500 children in slums around Tegucigalpa. This team raised $27,196 to help JustWorld continue their mission in Honduras. Katie Quirk generously donated to their cause, and Team Honduras had the most International Donors. If you are interested in becoming involved in the 2014 Team Challenge, please contact JustWorld Ambassador Coordinator Amber Warren at awarren@justworldinternational.org. Although the program does not begin until January, you can start fundraising initiatives in your own community, work to spread the word through friends and family, and begin raising donations to help JustWorld continue to make an impact in impoverished countries. Know that you are able to help make a change in the world with the JustWorld Team Challenge.